Voltage, frequency, socket is according to your request. * 1 pc - Mini air filter HS-F4. 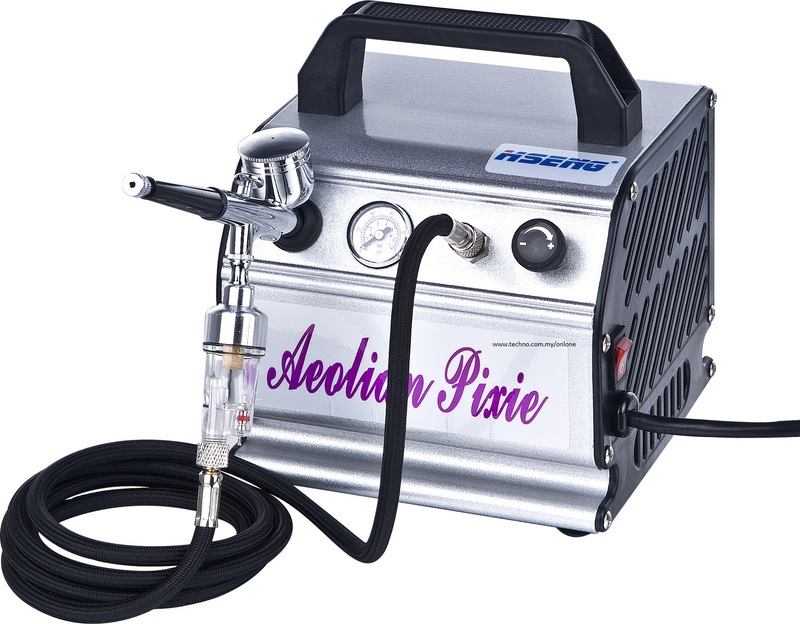 Airbrush compressor AS176, together with airbrush, can be widely used in craftwork spraying, cosmetics, tattoo, tanning, hobbies/models, fingernail painting, and general airbrushing.